JOIN OR LOGIN TO 14 REWARDS NOW! 14 Rewards is a program to reward the friends and family of 14 Moves with exciting prizes, games and actions! 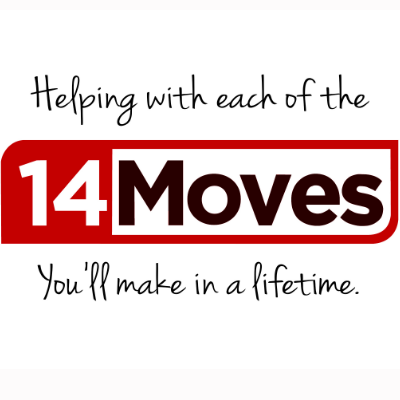 The 14 Moves team is so thankful for the support we receive, and this is our way of saying thank you for your trust, support and referrals!